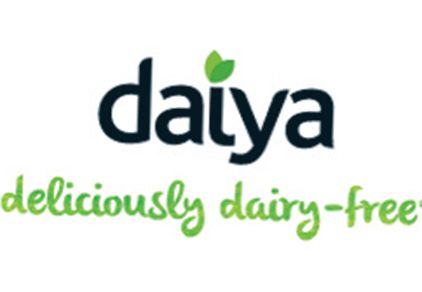 Deliciously Dairy Free - Daiya is a multi award winning manufacturer of allergen free, dairy free, soy free, gluten free, transfat free, cholesterol free, kosher and vegan cheese alternatives that stretch, melt and taste great. Our line up includes shreds, logs, slices, cream cheeses and wedges that will help operators fill the growing demand! We are widely available in food service and in over 10,000 retailers and have 50,000 Facebook fans.